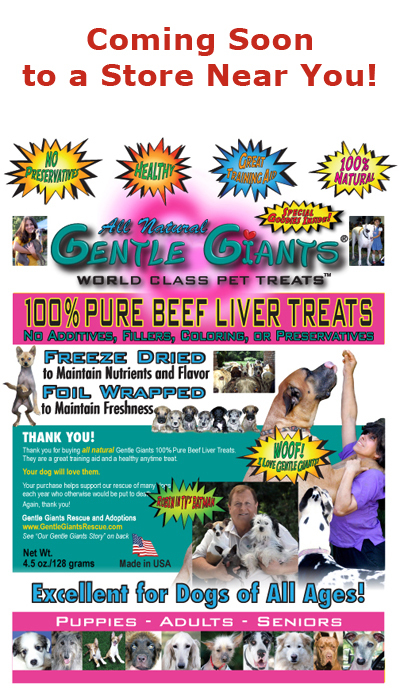 Little Giants Combinations: Little Giants Combinations can can be any breed, any size, any age. 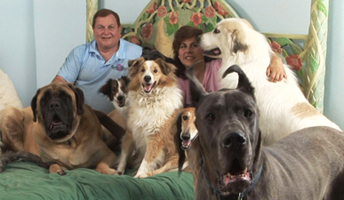 Our Little Giants Combinations are good with other dogs and good with children, adults and everyone they meet. They are loving, very protective and devoted with a sweet disposition. MEET AND ADOPT A BEAUTIFUL LITTLE GIANTS COMBINATION! 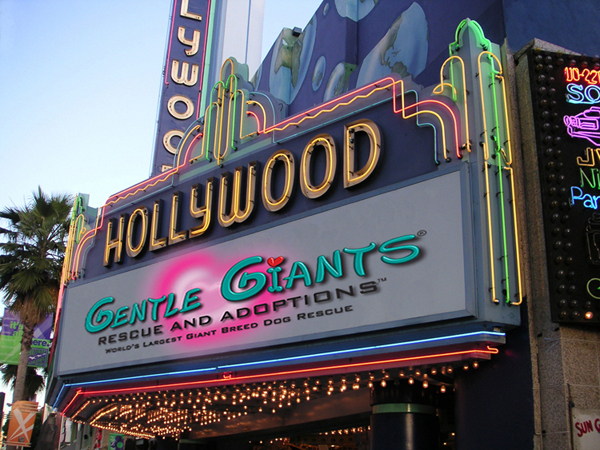 Please Note: Gentle Giants Rescue - Little Giants Combinations reserves the right to make changes, additions, deletions and/or modifications to its website, documentation, requirements and policies at any time. All such changes, additions, deletions and/or modifications to its website, documentation, requirements and policies may apply retroactively at the discretion of the company. 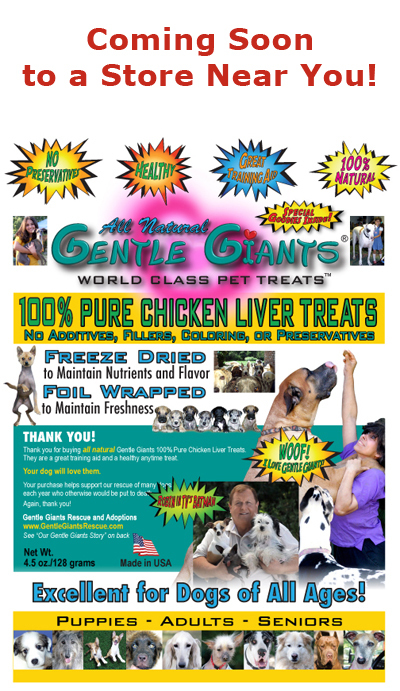 © Copyright 2003-2011 Gentle Giants Rescue - Little Giants Combinations. All Rights Reserved.